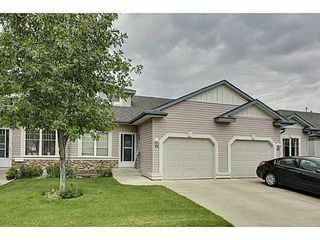 Outstanding opportunity to own in Chaparral Village. 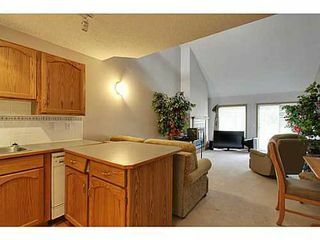 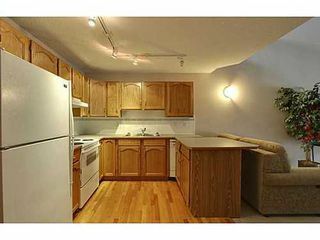 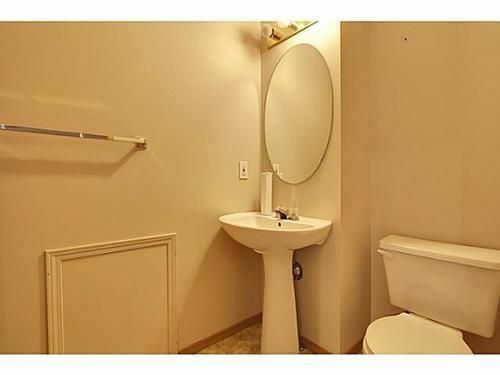 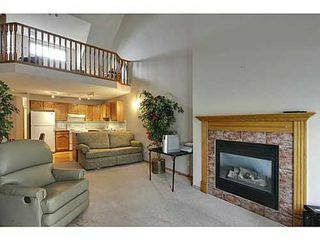 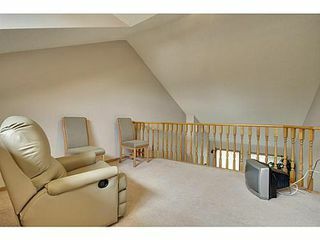 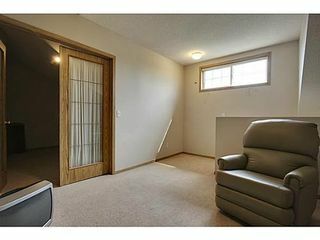 Rarely to any units come available in this extremely desirable complex, a short walk to the lake. 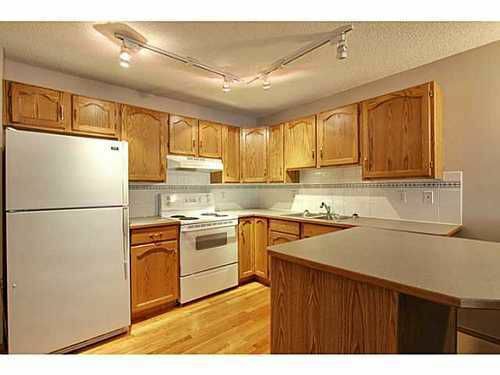 A perfect adult complex, this unit features a wide open plan on the main with vaulted ceilings, and a mainfloor master suite. Upstairs there is a second bedroom with a loft, and the third bedroom and family room can be found in the basement. 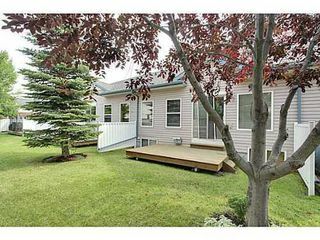 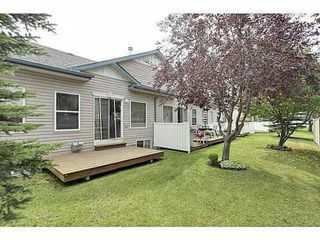 With a wonderful west facing patio and yard, this will be a perfect home for summer evenings.